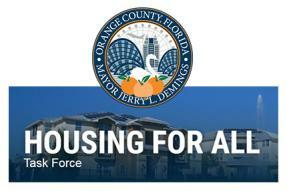 20 YEARS of improving Florida communities. SUCCESSFUL OUTCOMES through $367 million in financing. SOCIAL IMPACT reaching 419,000 Floridians every year. We Drive Positive Economic and Social Change. View our 2018 Annual Report: Leading Capital and Strengthening Communities. 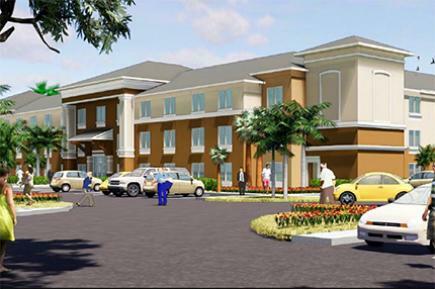 Emerald Villas Phase II will provide affordable rental housing for low-income seniors in Central Florida. 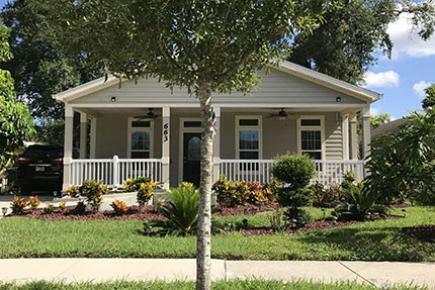 Hannibal Square Community Land Trust will bring 7-8 newly renovated affordable homes to West Lakes in Orlando. 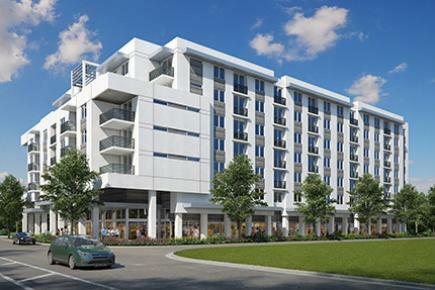 Silver Creek, developed by Green Mills Group, will provide affordable rental housing in Miami. Learn more about our vision, mission, and how FCLF works in Florida communities. Learn more about putting our expertise and capital to work to help your project succeed. Learn more about investing in Florida's communities, with high impact results from economic development. Randall Simmons is the Controller at Florida Community Loan Fund. He is responsible for managing the general accounting, financial reporting, audit activities, and asset management requirements of the organization. Mr. Simmons began work for the Loan Fund in 2015. Prior to that, he worked over the past 34 years in for-profit and not-for-profit organizations in the long-term healthcare and developmental disabilities industries, serving in Controller and Chief Financial Officer roles. Mr. Simmons received his Bachelor of Arts in Accounting from Otterbein College in Westerville, Ohio in 1990. He is a Certified Public Accountant, a Chartered Global Management Accountant, and a member of the American Institute of Certified Public Accountants.